Whether you have a metal part that was made by EDM, additive manufacturing, or some other process, it will not have a perfect surface finish. This can cause all kinds of problems, from less than optimal performance of the manufactured part to premature failure due to stress. 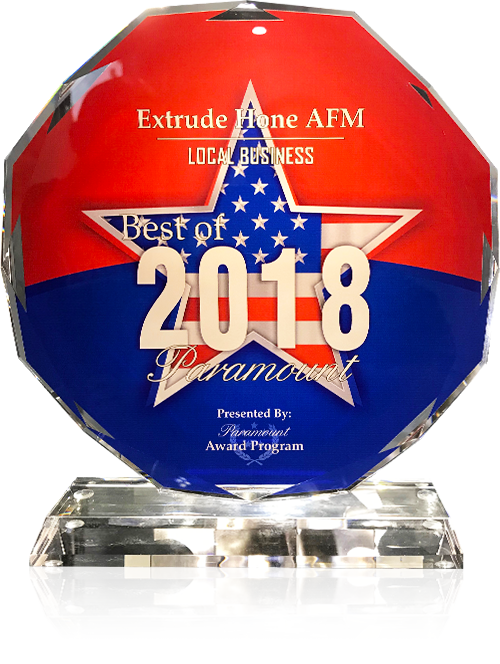 Extrude Hone AFM’s internal polishing in Orange CA offers the ideal solution. Using our abrasive flow machining technology, we can polish away microscopic pits and burrs left by the manufacturing process to give your parts the high-quality surface finish you require, without removing so much material that the part’s blueprint specs are exceeded. The biggest advantage of our method of internal polishing in Orange CA is that it can reach every passage, slot or edge inside the workpiece-including places that simply cannot be accessed using hand tools. When we’re done, your part will have the high-quality surface finish needed for optimum performance and durability. 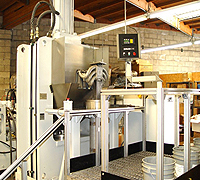 We determine what size abrasive particles are needed to complete internal polishing in Orange CA on your specific part. We have a huge range of grits to choose from, with gravel-like particles at the larger end on down to extremely fine powders. Obviously, a great deal of customization is possible with our internal polishing in Orange CA. 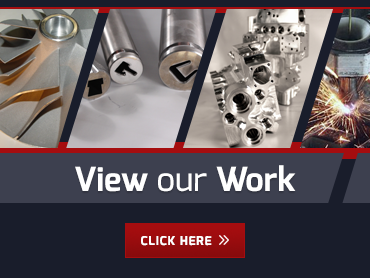 You can rely on our expert staff to help you select the right options for achieving the desired finish improvement on your part, whether you are working with a hard metal such as titanium or a softer one such as aluminum. Do you have a part that needs internal polishing in Orange CA? Call (562) 531-2976 now for a quote from our experts.